H&B Rewards Points are special dedicated for our royal customer that purchase products in our website. 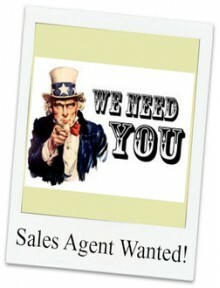 -To earn H&B Rewards Points, you will need to register an account with us. -Total rewarded points will be state on each of our products. -After a successful payment through our Payment Gateway, the rewards points will immediately issues to your account. -H&B Rewards Points can be check through User Account Control Panel. -For all purchases in MYR Channels or USD Channels, you will get 50 Rewards Points for every 5 Ringgit Malaysia you spent. A premier lifestyle and brand-focused reward program, which allows members to collect points and redeem them at participating outlets and online merchants who are using MOLPay payment service. -To earn BPoints, you will need to Sign Up a BCARD at https://www.binfinite.com.my/sign-up.php. -After a successful payment through our MOLPay payment gatewat, the system will redirect you to payment confirmation page. 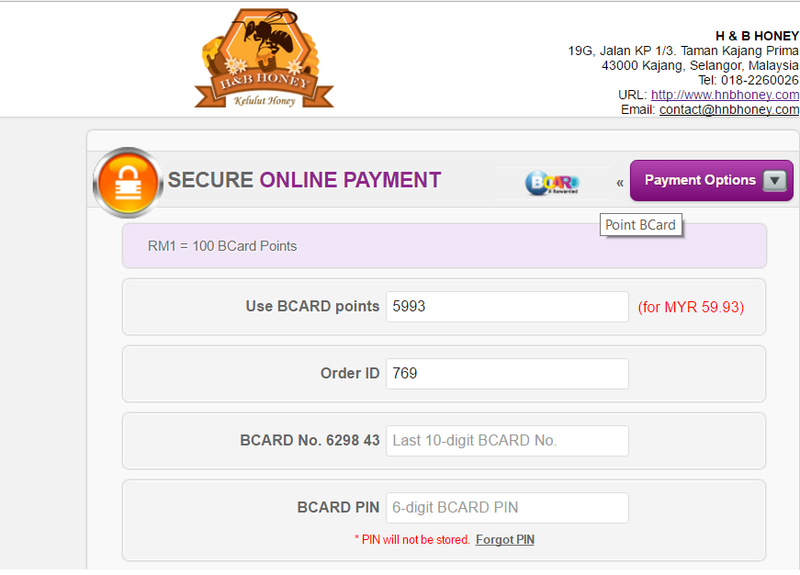 Simply enter your BCARD number at the payment confirmation page and click "Earn Points". -For all purchases in MYR channels, except Direct Maybank2u and PayPal, you will get 1 BPoint for every 5 Ringgit Malaysia you spent. 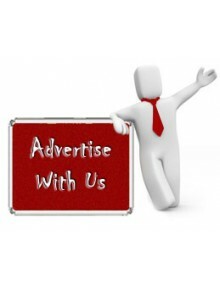 -BPoints will be awarded 45 days after the date of your purchases. -Your BPoints will be expired 36 months after issuance, on a first in first out basis. -Please visit https://www.binfinite.com.my to learn more about BCard and to redeem BPoints for discount coupon or cash voucher. 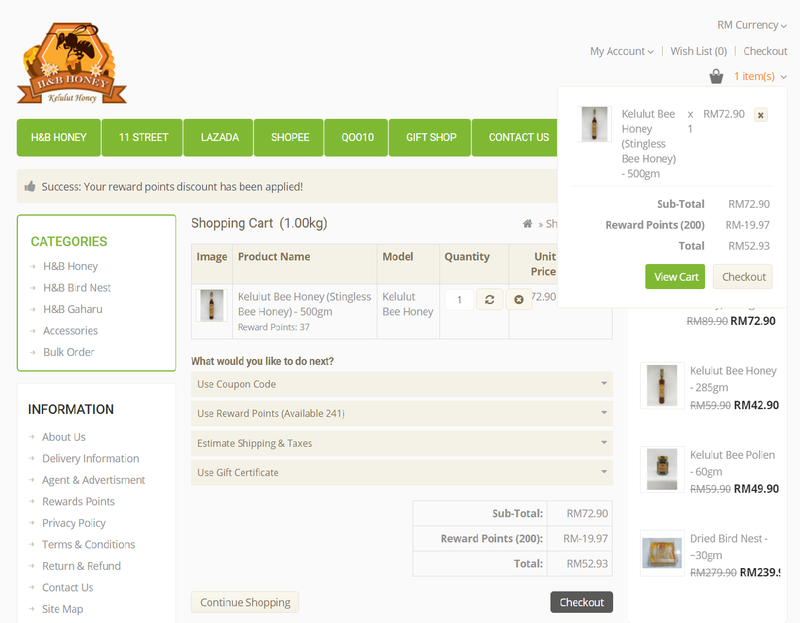 You can also use BPoint to redemption our H&B Honey products by selecting BCard Chanel from Payment Options during payment gateway selection page.